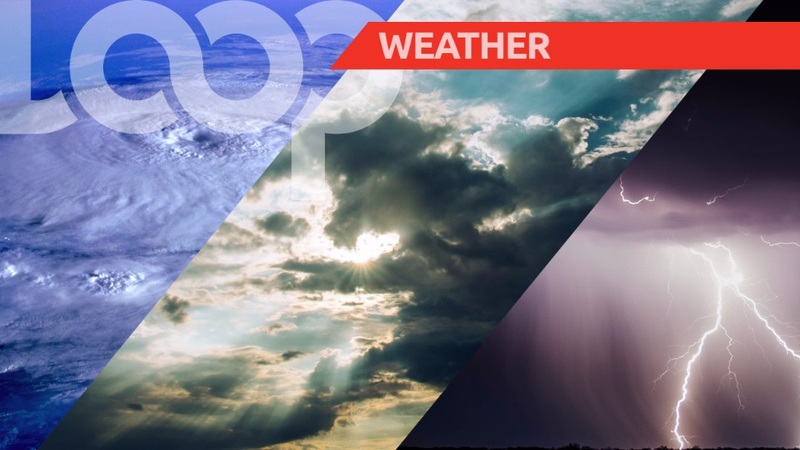 Here’s the weather report for Barbados, Monday, February 18, 2019. 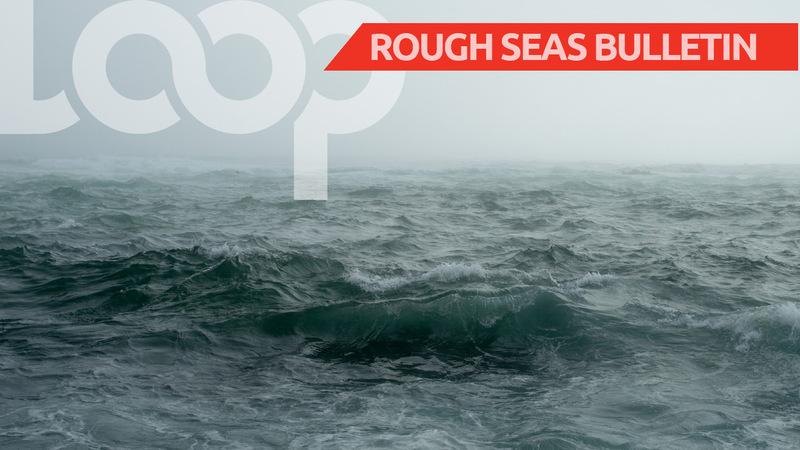 According to the Barbados Meteorological Services, the western Atlantic high pressure system is the dominant feature. This morning is forecasted to be fair to partly cloudy and breezy with a few brief isolated showers. While tonight will be fair to partly cloudy and breezy. 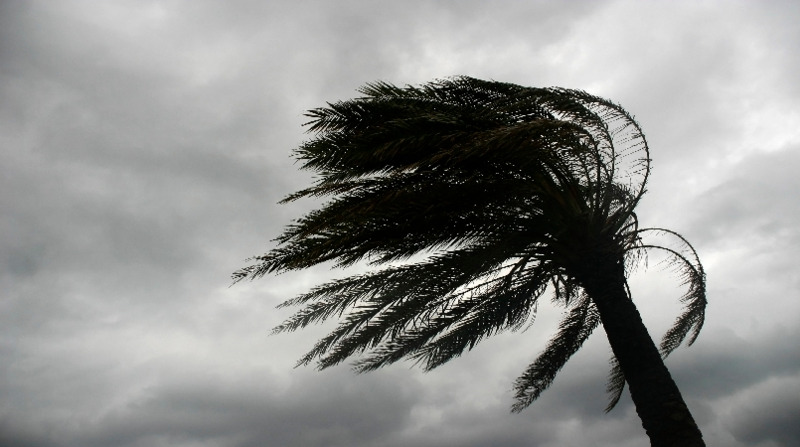 Winds are ENE - E at 20 to 40 km/h. The sun rose at 6:20 am and will set at 6:05 pm this evening. Throughout today, the temperature is predicted to reach a high of 28⁰C during the morning and drop to a minimum temperature of 22⁰C tonight. Seabathers and seacraft operators can expect moderate in open water with swells from 1.5m to 2.5m.